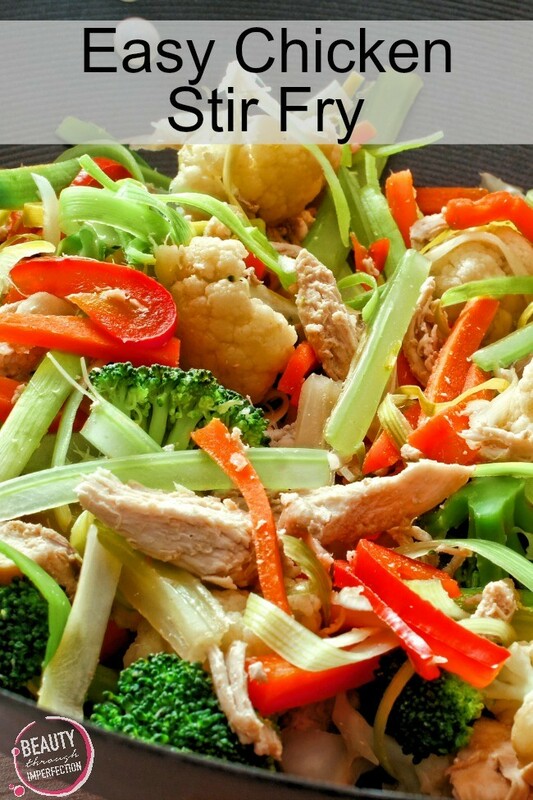 Are you looking for an easy stir fry recipe? We have an amazing one for you today! This is a great go-to recipe. It’s easy, fast and doesn’t involve stuffing or turkey. It’s also easy to substitute with whatever you have on hand. This makes enough for my family – 2 adults, 1 child and a picky preschooler. Begin heating oil in pan over medium. In a bowl, mix equal parts soy sauce and cornstarch. Add cubed meat and coat thoroughly. Add to oil and cook until just done. Add chopped veggies, stir fry sauce (more or less to your liking) and stir. Turn the heat to low, cover with a lid and steam veggies until tender. Remove the lid, turn the heat to medium and cook for about 5 more minutes or until veggies are just brown and sauce is thickened. Serve over rice or noodles. *If using only veggies, you can skip these ingredients. 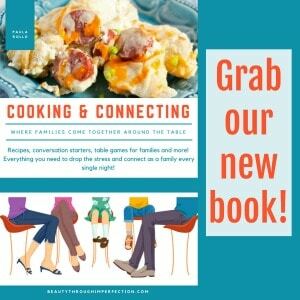 Looking for more weeknight meals? 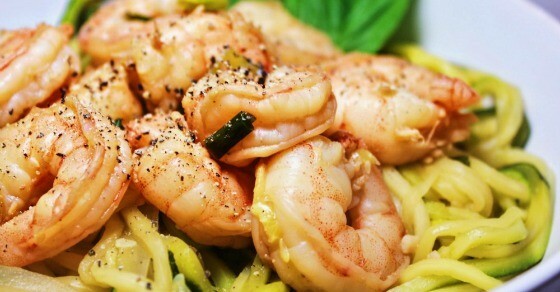 Try this amazing recipe from shrimp and zoodles! (If shrimp is not your thing you can replace that with chicken. Hello! 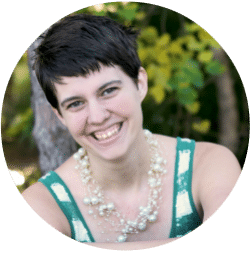 I'm Jennifer, a public school teacher turned homeschooling mom. My husband and I have been married for 16 years and together we have a big boy and a little girl. We share tips, tricks and the honest truth about being a special needs family at inpursuitofhelen.com. Hey Buddy!, I found this information for you: "Easy Stir Fry". Here is the website link: https://www.beautythroughimperfection.com/easy-stir-fry/. Thank you.